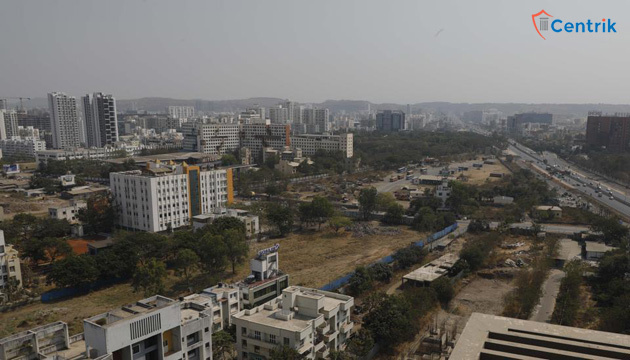 Maharashtra was one of the first state to adopt the RERA (Real Estate Regulation Authority) in 2016. It was implemented last year in May 2017 by the Maharashtra Authority. After the implementation of RERA the homebuyers got big relief as they simply have to register their complaint under the RERA authority for seeking redressal rather approaching court for delayed possession or any other grievance related to property with builder. After the implementation where buyers are in benefit but it seems builders are at loss. In October- November 167 new projects were launched, in January – February only 88 projects were launched the decrease in projects can be seen from the above. Fewer projects economic slowdown can be seen after the MahaRERA Act implementation. As per Section 18 (1) clause b if the promoter fails to complete or is unable to give possession of any apartment he is liable to pay the interest for every month of delay, till the handing over of the possession. So now the builder are trying to complete the project till the deadline so that on time handing over of the flat can be done as a result there capital is locked with the projects and very less builders are able to venture in new projects. Disclaimer – The above points are based on the personal interpretation and understanding of the RERA rulings, which may differ person to person. The readers are expected to take expert opinion before placing reliance on it.